Can You Go to Jail for Public Intoxication? How Serious is a Charge & How to Fight It! 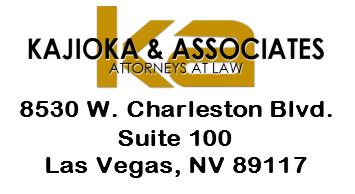 Can You Refuse to Take a Breathalyzer Alcohol Test in the State of Nevada Without Penalty?